We will customize the job according to each customer needs! Hope you see us around town! Remodeling: Call Mark or Denise before starting any work, so we can work with your general contractor. We will help you visualize how lighting will enhance your projects and save you money by fixing any electrical issues, move outlets and change out any lighting. Customer Service: We strive for the best customer service in the area. We will schedule to look at your work and schedule to complete the work on a timely basis. We are neat and clean: We work hard to keep things neat and clean in your home or business. We make every effort to leave your place in tact without having other repairs (like drywall and painting) to do after we leave. Safety: If we see something that could be a hazard we will alert you to that fact and if we can’t repair it, we will recommend someone who can. We keep our business customers informed about changes in ways to save money on their electric and maintenance bills. We are proud to be considered the best troubleshooters in town! We are a local company with roots in Louisville. We pride ourselves in our family team of experts and making sure every one of our clients will be for life. Mark wanted to do things with electric when he was young. His grandfather was an electrician for the K & I Railroad. 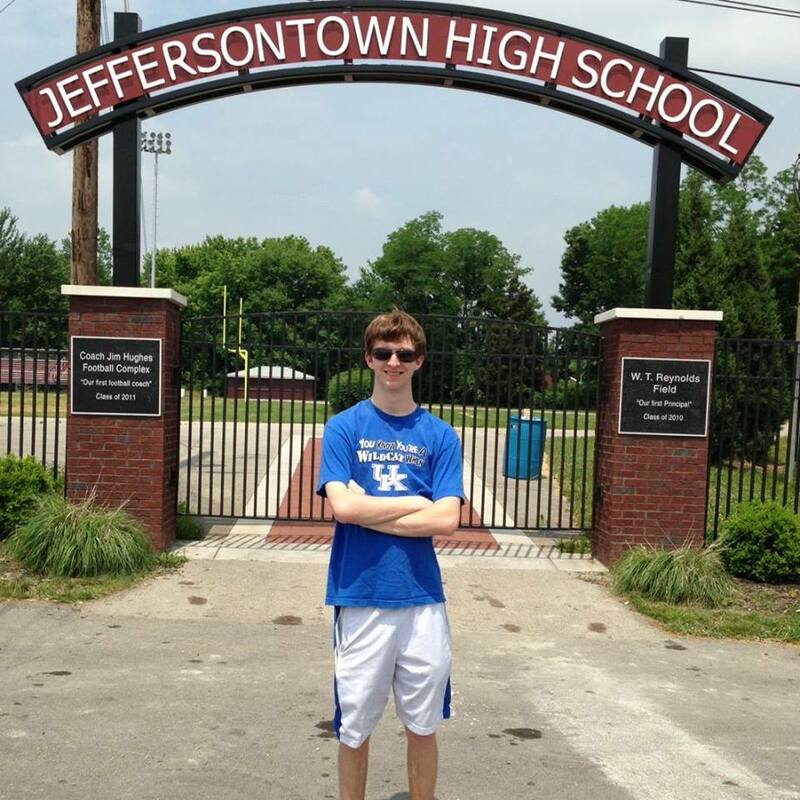 After turning 16, he started working with an electrician who sponsored him through the local electrical school as he was also attending University of Louisville. His experiences with old houses, troubleshooting and making old wiring work with new wiring makes Mark a local expert on working on the buildings in Louisville. Working with various contractors and corporations gave him the experience and knowledge to go out on his own and start Yates Electric. Denise did not start out doing electrical work, but doing the books for Mark as she worked full time for Providian. In 1995, she decided to work for Yates Electric full time and once their youngest started school she was ready to get her hands dirty. 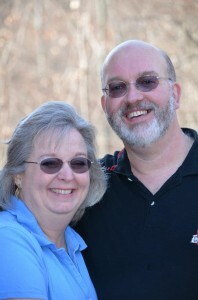 Mark and Denise started going on jobs together so she would have a better idea of what she was always typing up and billing for the clients. In 2003, Denise received her master electrician’s license and is still one of only a handful of female electricians in Louisville. 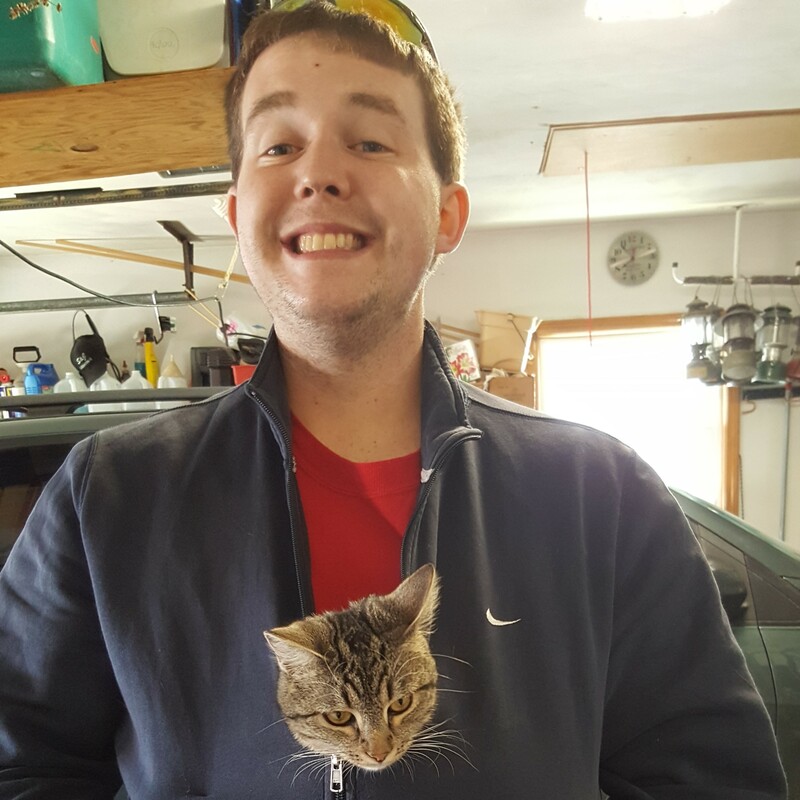 Travis worked with Yates Electric as a helper during the summers and decided once he graduated from Jeffersontown High School that he would join the business as an electrician. In June 2013, he became a full-time employee of Yates Electric and has graduated from Independent Electrical Contractor’s School May 2018. With his eye for construction and design, he is a great asset to the team. 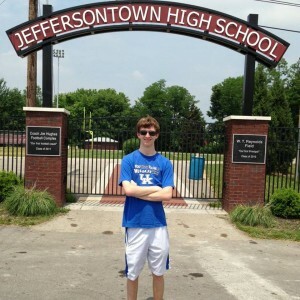 Jeffersontown High School dedicated the football field and set into place the signage that was designed by Travis. 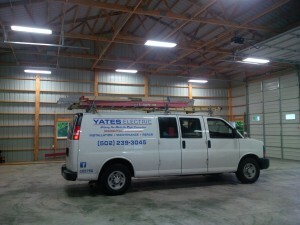 Theo worked with Yates Electric as a helper during summers before going to college. He then went to work with UPS while attending U of L to get his Bachelors in Justice Administration. He decided after graduation that he did not want to be a police officer and decided that working in the electric industry was a better fit. He became a full time employee for Yates Electric in July 2017. Theo has the ability to see the big picture and the skills to complete every job. Brandon worked with Yates Electric as a helper during summers before going to college. 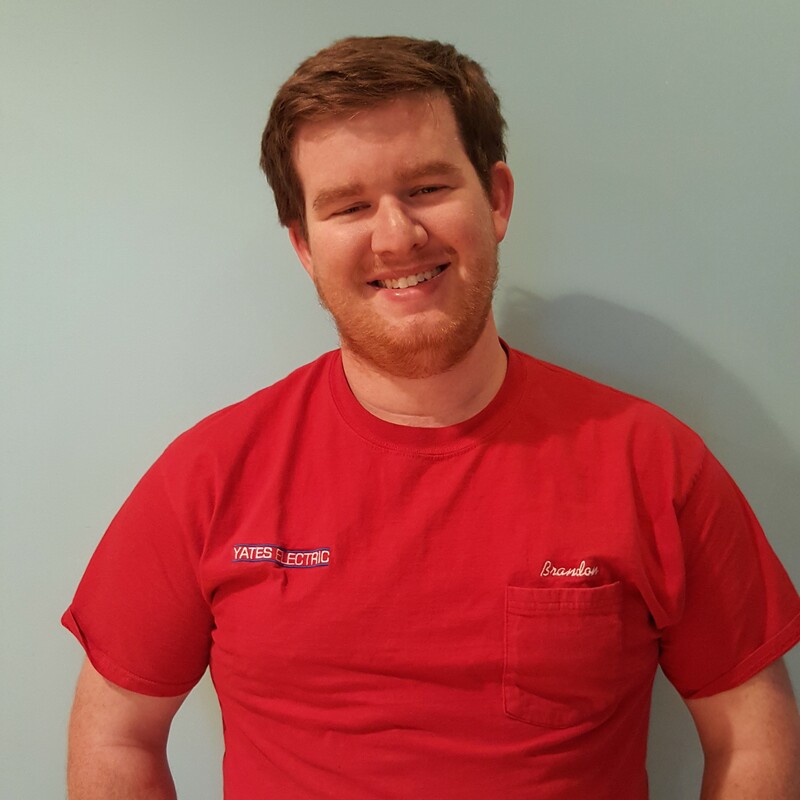 He then attended U of K, but after a year decided to come back to Louisville and work at UPS in Louisville while going to U of L. He then went to work at Ford for a short time and then decided that he wanted to be an electrician. He is a second year apprentice at Independent Electrical Contractor’s School. Brandon’s unique experience with architecture in High School has given him insight into the construction industry. He has taken the initiative to become our technology person and doing our posts for Facebook. Brandon married his wife Paige in November of 2016 and has a son, Patrick.